Another one of our lovely new decals. 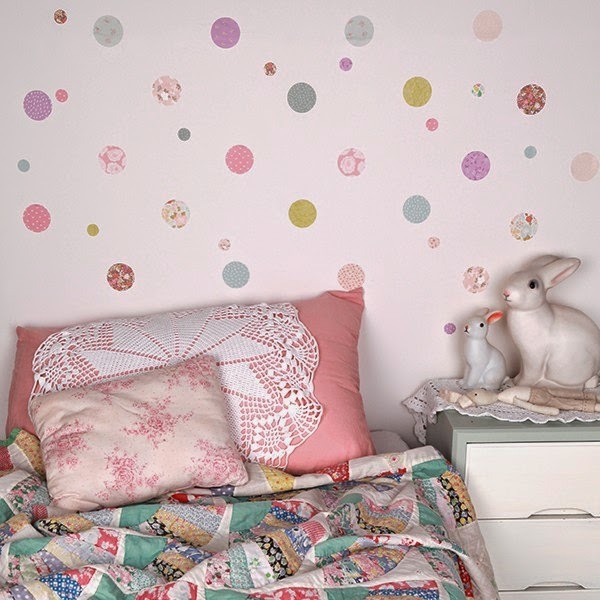 Brighten up a boring wall in an instant with polkadots in different colours and patterns. Don't they look lovely?